Truth be told, I don’t have a case on my iPhone. Every day, I throw caution to the wind and step outside, praying that it doesn’t slip from my hands, plummet to the concrete, and shatter to pieces. I constantly get made fun of for not having one, and frankly, I don’t really have a reason not to. After all, there’s an abundance of brands that create cute cases at a range of price points (yes, there are extremely expensive iPhone cases—it’s kind of crazy). That’s why I set out to scour the web for the best of the best, and what I found were versions across the spectrum. 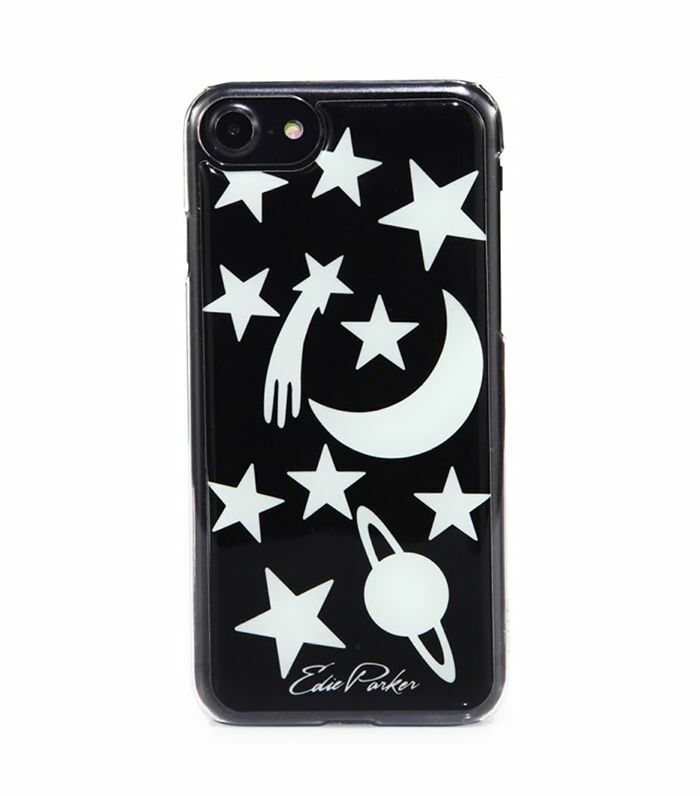 Everything from playful prints to sleek rose-gold backings is in my roundup today because your iPhone case should reflect your unique personality, of course. Shop my picks below, and if you have a favorite not included, share a link to buy it in the comments. Phone, ID, credit card. Good to go. The phone case equivalent of those customized keychains you had as a kid. Like art for your phone. The glitter swirls around as you move your phone—pretty cute. For the maximalists out there. Our phones are all-encompassing. Why would you need to carry anything else? Like a virtual beach vacation every day. Fun fact: According to Creative Director Alessandro Michele, big cats are a symbol of independence. A bag for your number one essential. A bit of added shape means you'll always find your phone at the bottom of your bag. We bet this one will get you loads of compliments. Go ahead—match your phone to your snakeskin pumps. We love this subtle color combination.